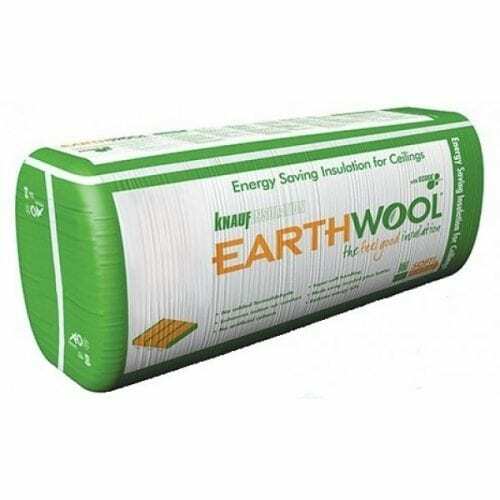 R1.5 580 Earthwool Batts. Earthwool is rot-proof, odourless, non-hygroscopic, does not sustain vermin and will not encourage the growth of fungi, mould or bacteria. It is chemically neutral, does not contain impurities and comes with a 50 year warranty.